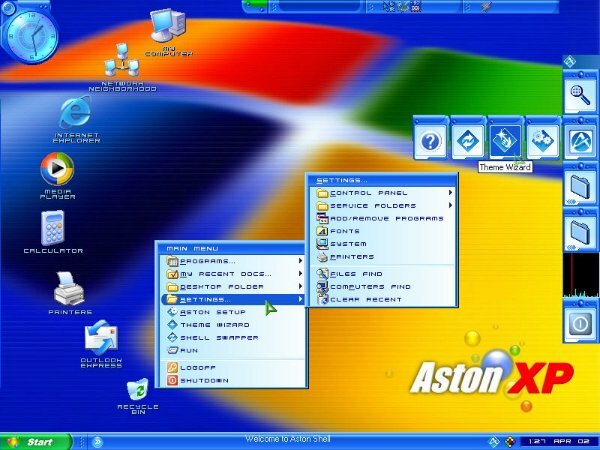 Aston shell is a powerful and flexible shell replacement application . Unlike many competing products, you do not have to have an expensive powerful computer to run Aston. Combining high speed and eye-candy it consumes less RAM, than default Windows shell and needs few processor resources. It is fast and stable, so you can save your computer's power for other tasks.